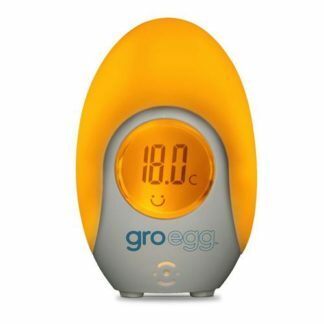 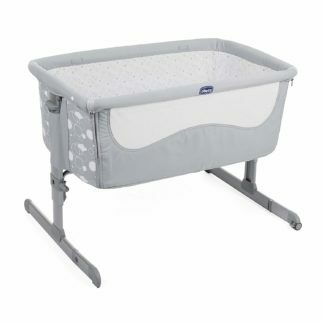 Suitable from birth to 24 months (max weight 15 kg). Designed with a bassinet feature for younger babies, this mothercare travel cot is perfect for all your travels with your baby from birth. 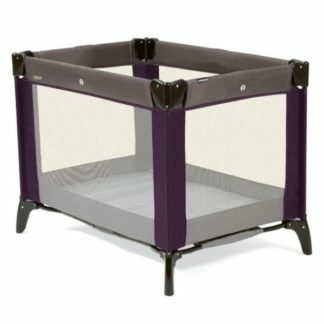 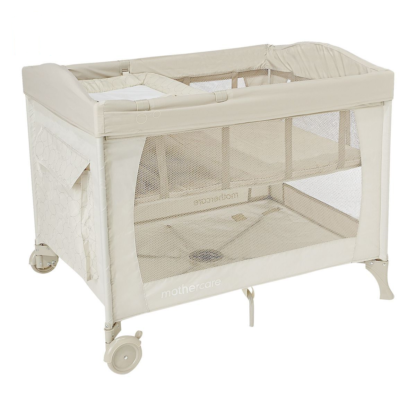 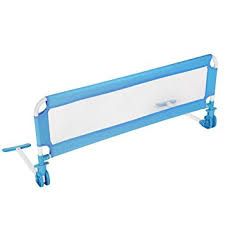 Cot comes with a useful bassinet insert and cot top changer to make travelling with a little one that bit easier.